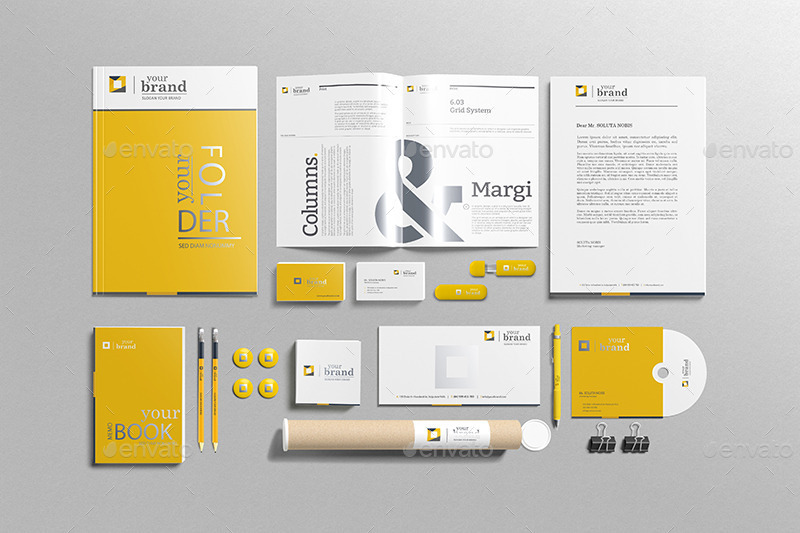 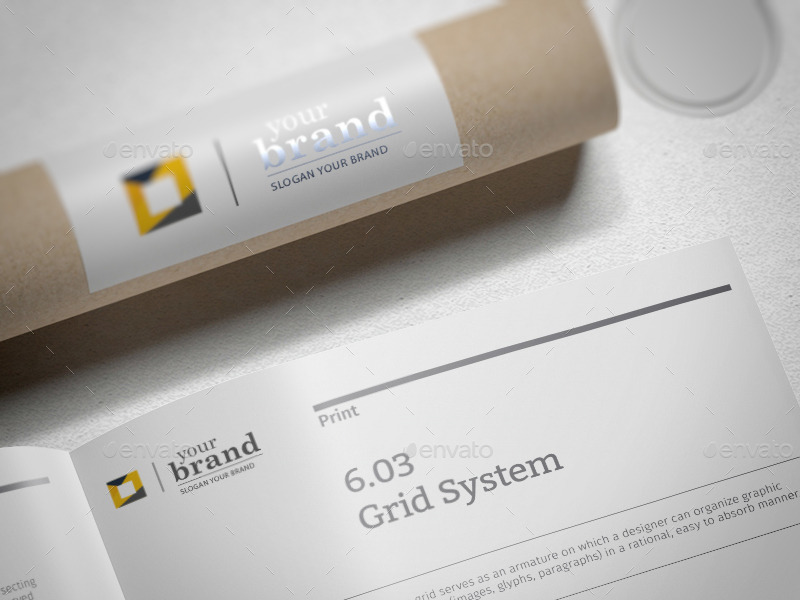 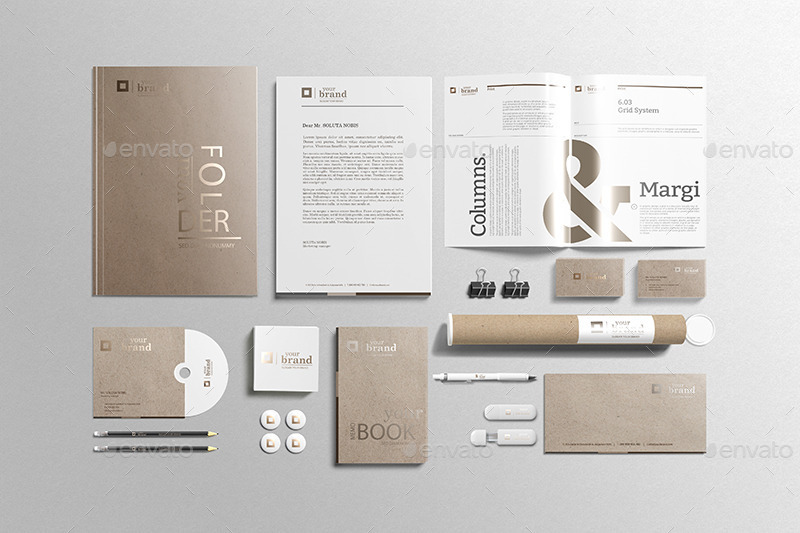 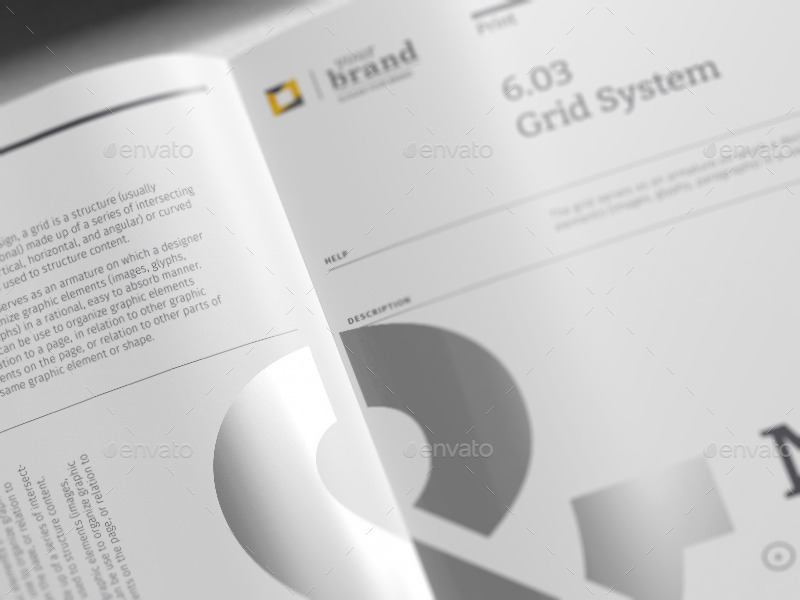 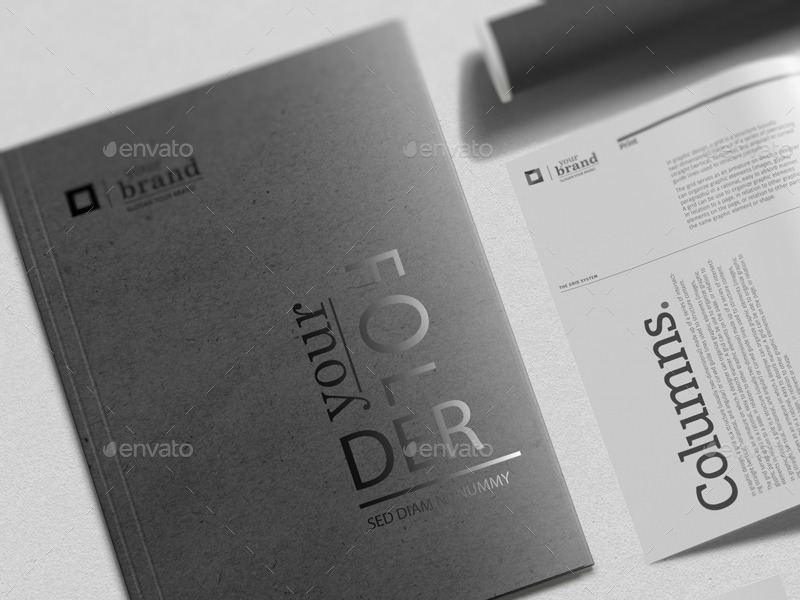 This set mockup comes with the perfection in every small detail. 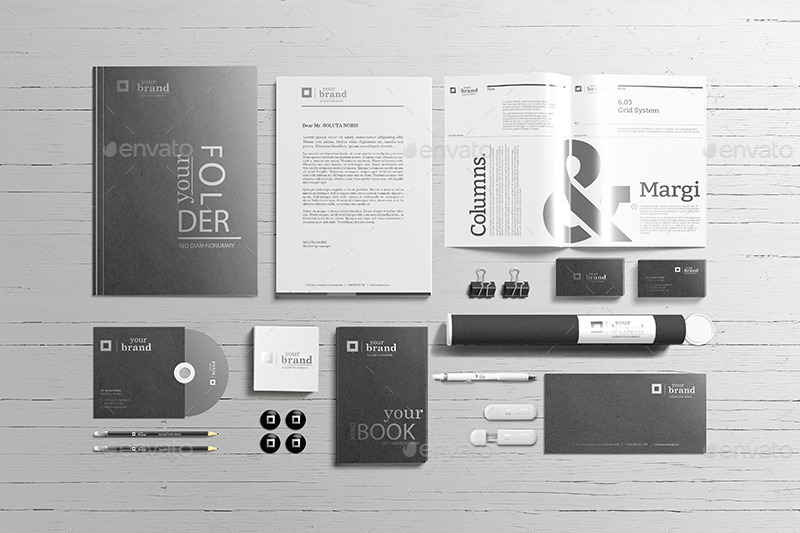 It reflects the feeling pf professionality and luxury at first sight. 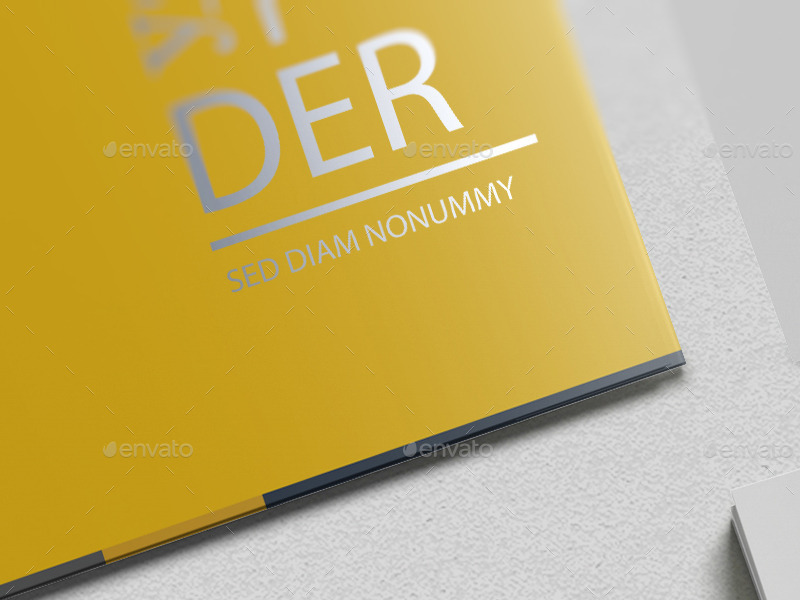 Moreover, the PSD includes smart object layer for quick and time-saving edit. 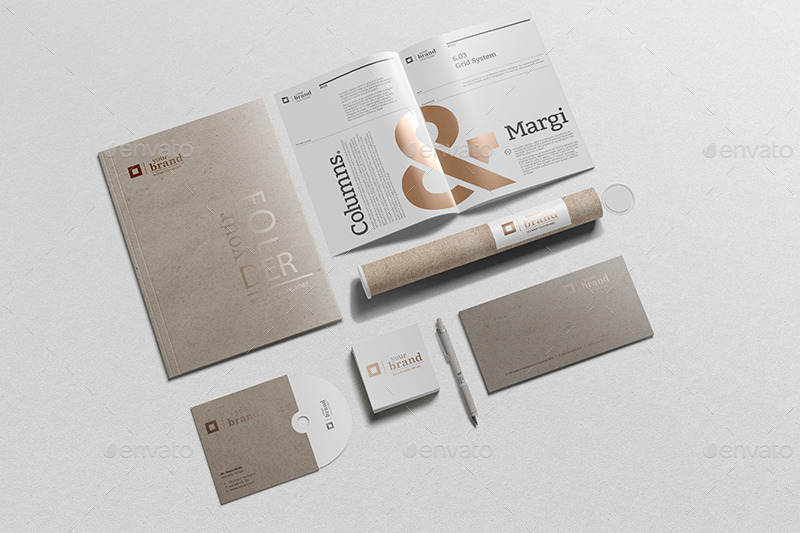 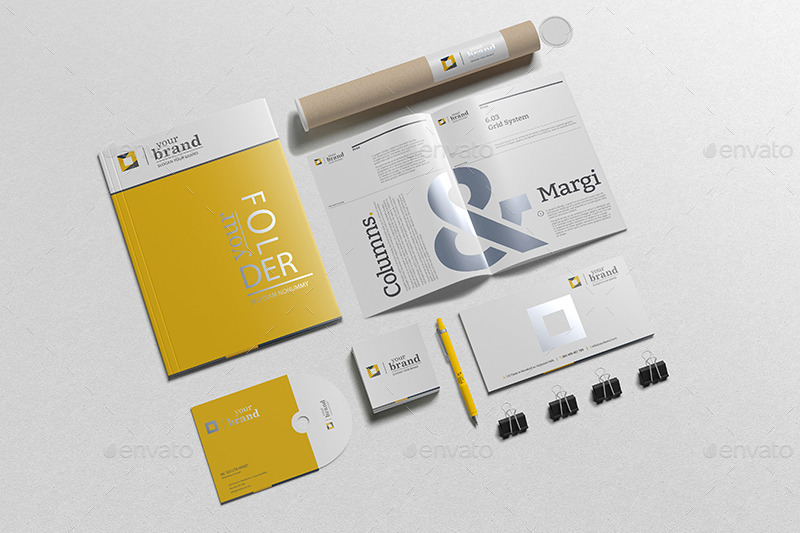 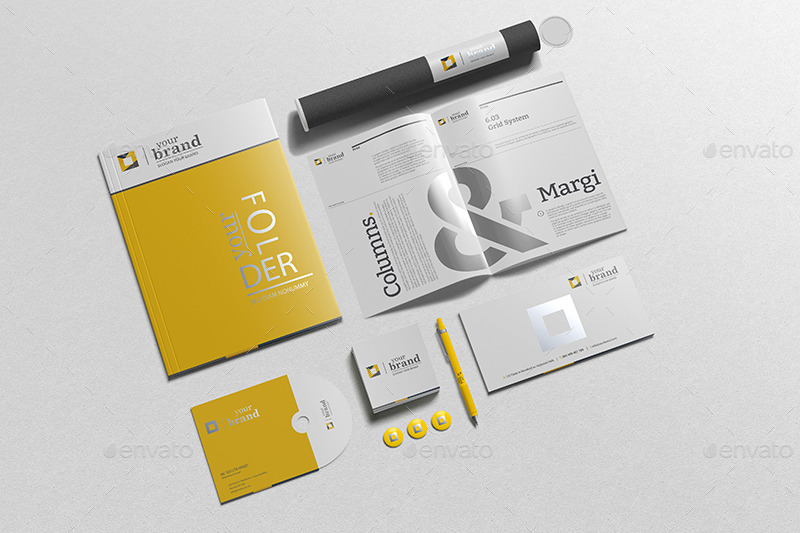 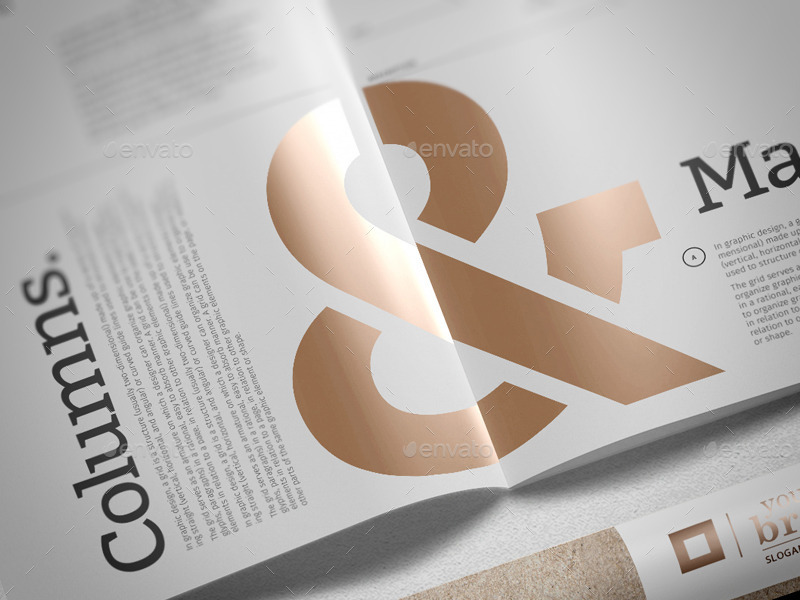 Let our mockup take the pleasure to communicate perfectly with your clients.